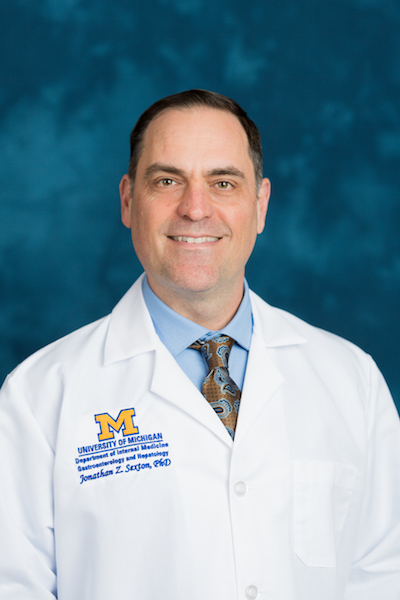 Jonny Sexton is an assistant professor of medicine at the University of Michigan, Ann Arbor in the department of internal medicine, division of Gastroenterology and Hepatology, an assistant professor in the College of Pharmacy in the department of Medicinal Chemistry, and is faculty lead for drug repurposing in the Michigan Institute for Clinical & Health Reseach (MICHR). 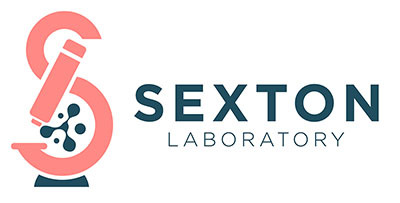 The Sexton lab brings together multidisciplinary tool sets from drug discovery, medicinal chemistry, engineering and computer science to address unmet medical needs surrounding the diabetes/obesity epidemic, especially in the context of chronic liver disease. Expertise in quantitative biology, high-throughput screening, medicinal chemistry, big data mining and multivariate statistical analysis and animal models of diseases relating to diabetes and obesity. Strong Extramural Funding – Have maintained continuous NIH funding in the area of human metabolism, diabetes and metabolic syndrome & animal models of human diseases. Entrepreneurial Activities – Founded Curl Bio LLC to perform drug development for non-alcoholic fatty liver disease and non-alcoholic steatohepatitis (NASH). Experienced SBIR Research Program – Have been awarded five phase-I and three Phase-II SBIR grants with subcontracts into the University. Effective Leadership – Faculty lead for drug repurposing in MICHR, former director of drug discovery in BRITE and manages a highly active academic lab of 12-15 staff/postdocs/students. 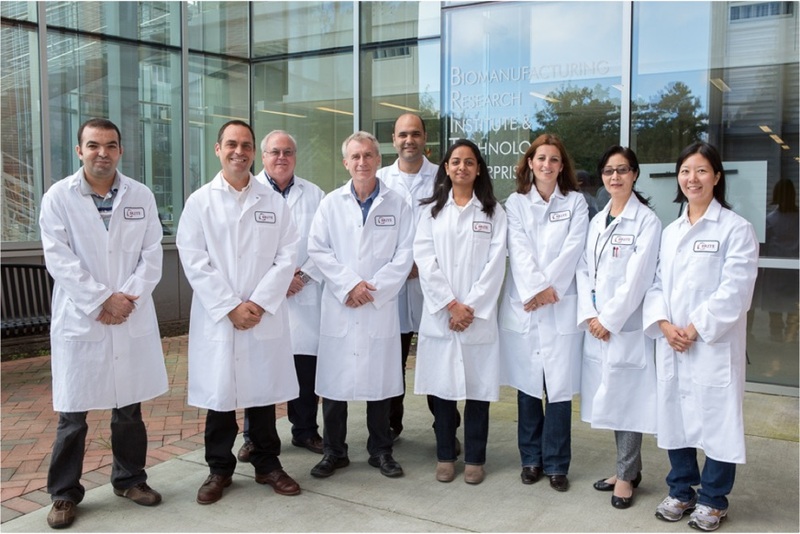 Pictured from Left to Right: Lhoucine Chdid, Jonny Sexton, Dave Musso, Chris Laudeman, Hassan Shehata, Hiral Bhagat, Lidia Neirobisz, Qingping He and Na Young Yi.